(Banking Domain Knowledge for Software Professionals (Developers, Testers etc…), Types of Banks, Types of Bank Accounts, Types of Deposits, Types of Loans, and Banking Terminology). (Structured Query Language knowledge for Software Testers, SQL Operators, Functions, Queries, Sub-Queries, Joins, Views, Normalization, and Database Management. SQL knowledge for Database Testing (Manual Testing and Test Automation/Automated Testing)). • Nowadays, Testing is mandatory for every Software Application it is Banking Application or Insurance Application or ERP Application or Telecom Application or Healthcare Application, if you want conduct Testing on any Software Application you must have some domain knowledge in order to understand the Business operations of Software Application. 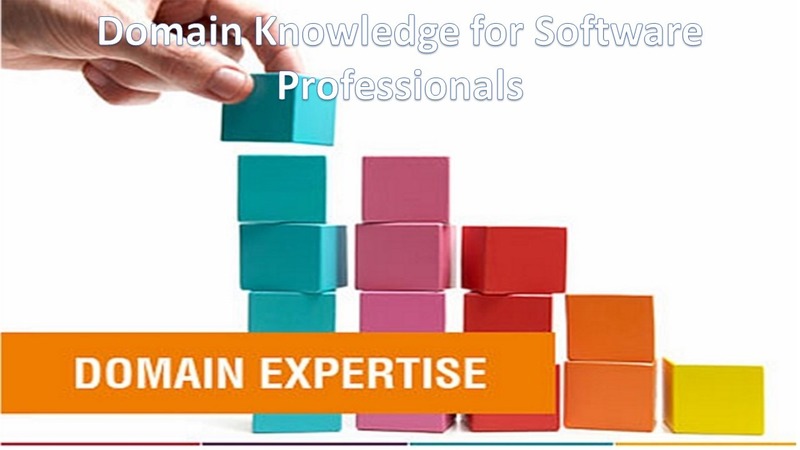 • Usually Companies provide Domain knowledge for Fresher by providing Training programs or knowledge sharing. Bill Payments, Etc… Business Operations. Bill Payments (cash payment, Card payment, Insurance Claim) etc… Business Operations. • If you want to conduct Database Testing/Back-end Testing, SQL Knowledge is mandatory. • If you want Test any Software Application on UNIX Operating Environment then UNIX Operating System knowledge is Mandatory. • If you want Automate Software Test process (Functional Test Automation) using any Test Tool then Programming knowledge is Mandatory. • If you want write Test Plan, Test Cases, Collect Test Data, Report Defects, Collect Test metrics and Test Summary Report then Documentation knowledge (Ex: MS Excel, MS Word etc..) is Mandatory.